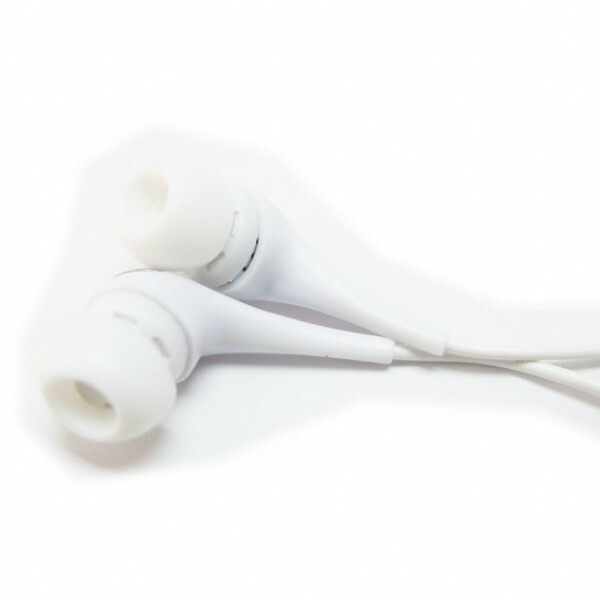 Stereo Headphones with in-the-ear earbuds design for noise isolation. They don't just deliver excellent performance, they also fit more securely than most in-ear headphones do, so they stay snug whether you're dancing or relaxing. 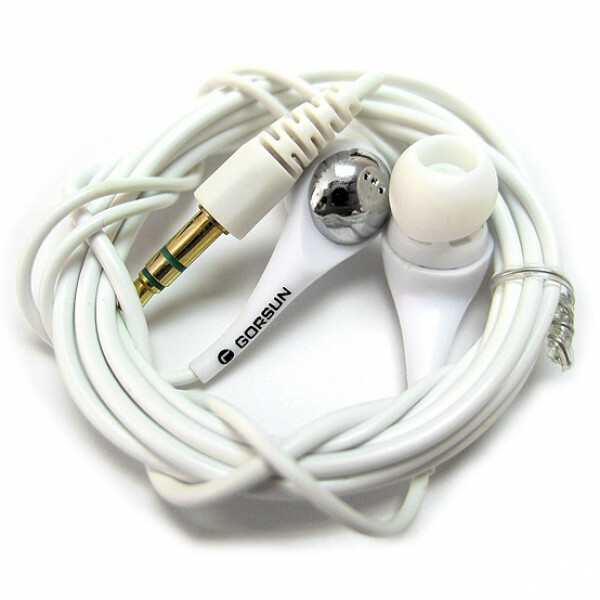 The high-end earphones are bundled with a slew of accessories (included accessories may vary) such as replacement earbuds, a carrying case and a 3.5mm to 2.5mm adapter for use with mobile phones (microphone not included). Ideal for MP3 and other digital music players, cellular/mobile phones, and other portable entertainment devices.